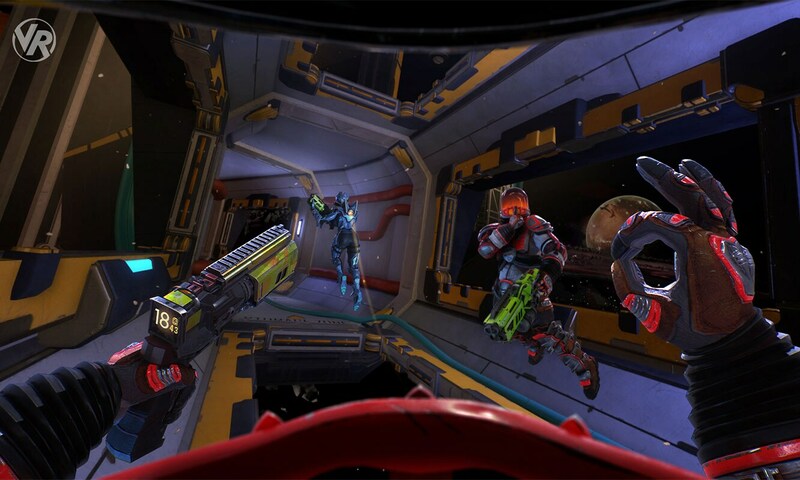 Full VR embodiment allows you to use your hands and body to manipulate intuitively your environment and weapons, while full use of motion controllers brings you right into the gun-slinging action! 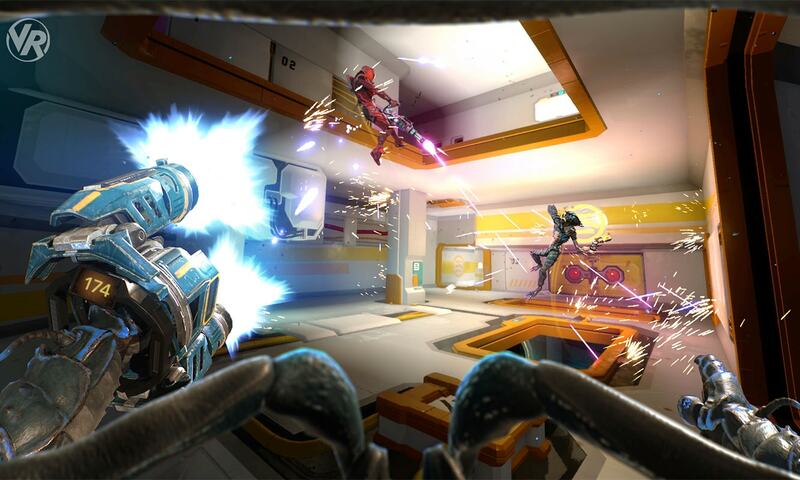 Try out the free-flying VR arcade shooter for free ahead of launch. 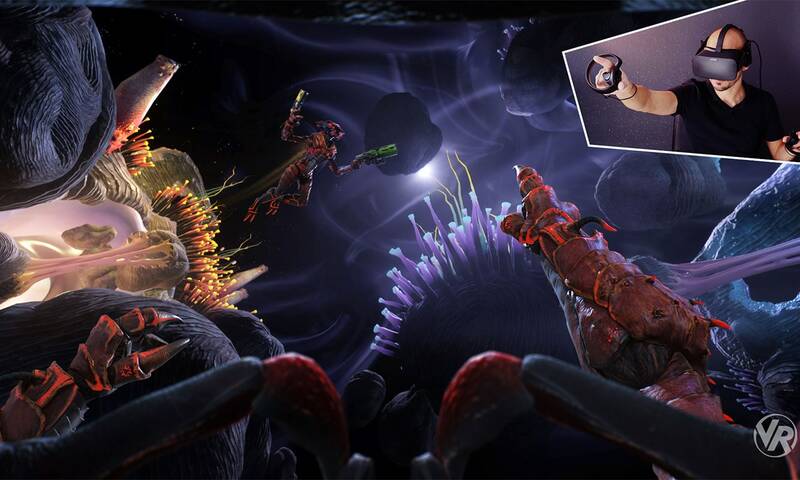 The studio behind Rayman is leaping face-first into virtual reality with the announcement of Space Junkies, which will bring jetpack flight and fast-paced shooting to Oculus Rift + Touch and HTC Vive platforms in early 2018.